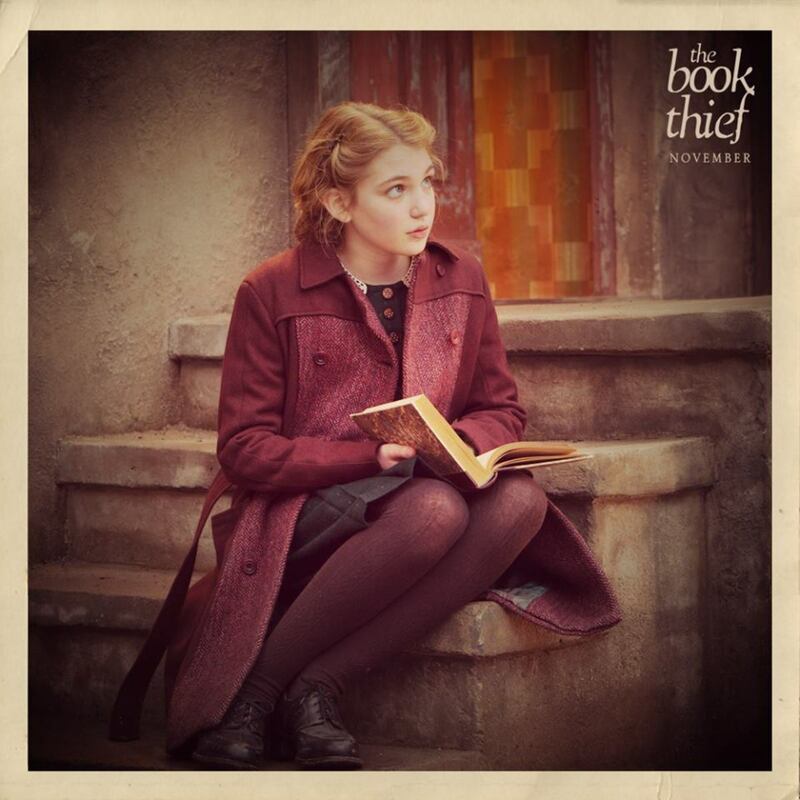 A few days ago we mentioned our incredible experience interviewing the cast (Geoffrey Rush, Emily Watson and Sophie Nélisse) of the stunning new movie, The Book Thief. 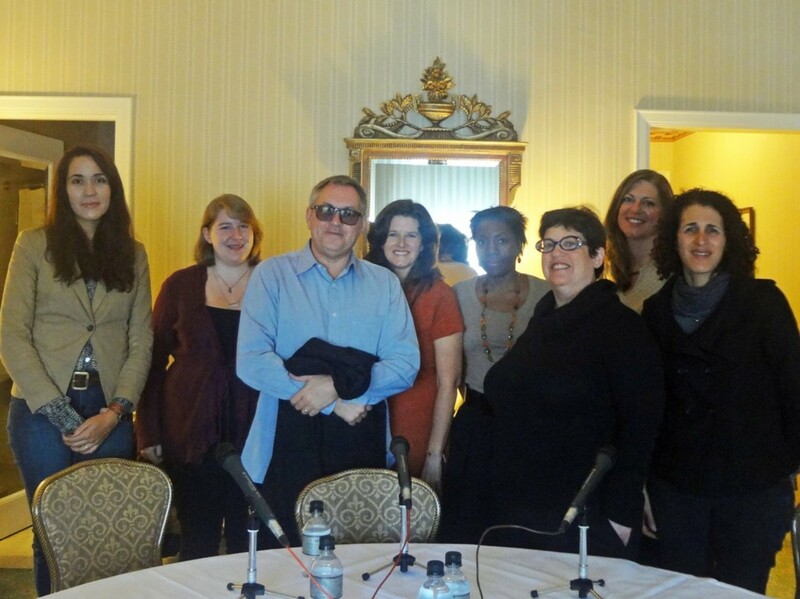 After the cast, we had the opportunity to meet with Brian Percival (Director) and Karen Rosenthal (Producer of the film). We started by discussing the book, and the complexity that goes into adapting such a popular novel into a film. Karen noted, "Marcus was busy writing another book. I met Marcus when we optioned the book eight years ago. He&apos;s very self-effacing, and, you know, he&apos;s an author. He loves words. He respects the power of the word. But, he&apos;s a novelist, and if he turns to screenwriting, it would be great for film. Hes a wonderful human being, and he has very much been involved." 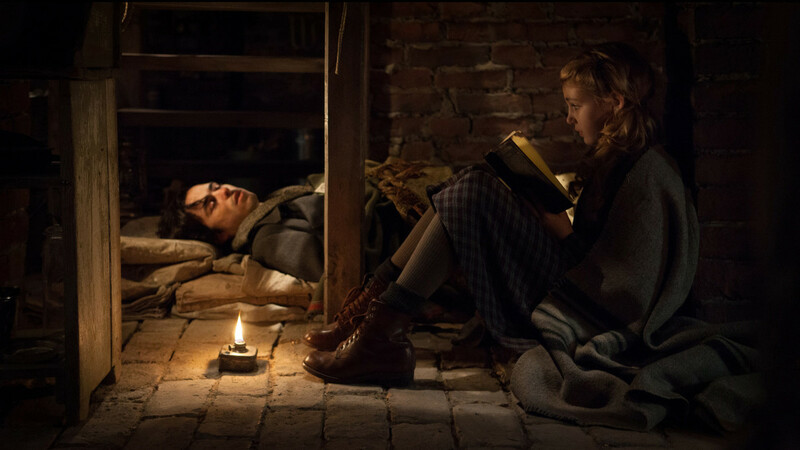 I also wanted to know more about how they discovered Sophie Nelisse where Brain noted, "Liesel&apos;s so well defined that I knew that she had to have a terrific spirit and terrific energy and just something about her character that made her stand out." He noted, "Its difficult to ask somebody of that age to rely on technique or to just purely become a character like Emily Watson becomes a character because they haven&apos;t the life experience to do that. So the crucial thing is that we choose somebody who&apos;s as close to Liesel as possible, and then I allow them the freedom to be who they are, guide them in a certain way and tell them if something&apos;s too far in one way or too much or too modern or too fast or too slow. 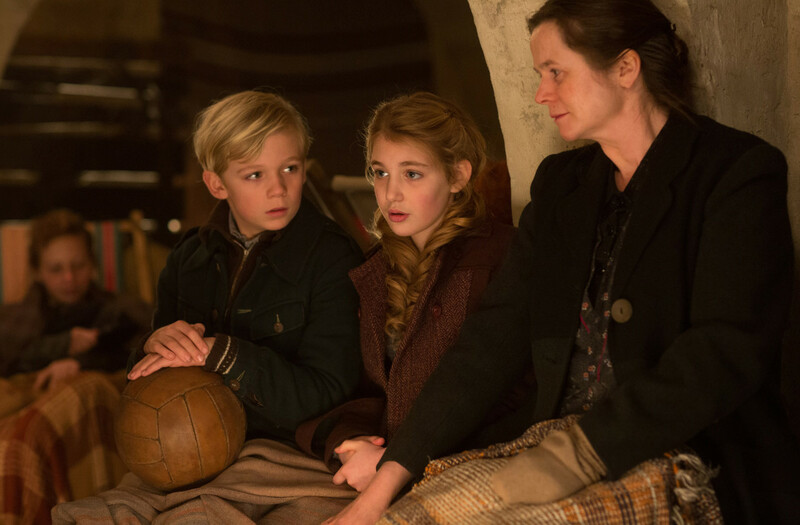 But, essentially, the actor that we choose has to be Liesel." While watching this remarkable film, it is clear that they found the right Liesel that is captured in Sophie&apos;s innocence and raw talent. The film is also beautifully captured by the stunning music of John Williams. Brian noted, "When I met John, I sat down and told him my thoughts, and he said, Brian, that&apos;s exactly why I&apos;m compelled to do it, because I want to do something small and emotional and beautiful. It&apos;s got a huge heart." This carries through in a film that has a layered intimacy from a moment in history that was captivated through the Lisel and her life on Himmel Street.